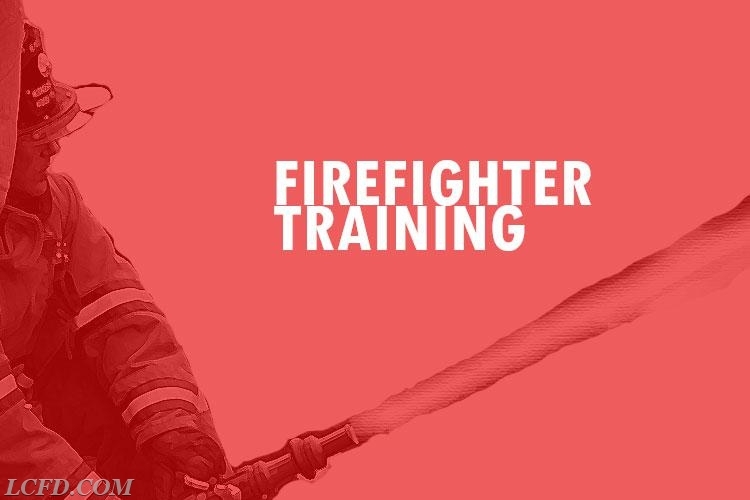 The Lake Carmel Fire Department would like to congratulate Firefighter John Gaffney & Firefighter Brendan Tully on completing the "Fire Fighter 1" class at the Putnam County Fire Training Center. 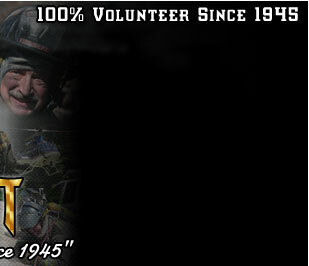 "Fire Fighter 1" class is over 80 hours teaching the basics of fire fighting. 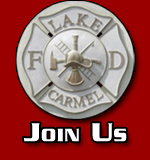 All training is free of charge to the members of the Lake Carmel Fire Department and Volunteers are needed! 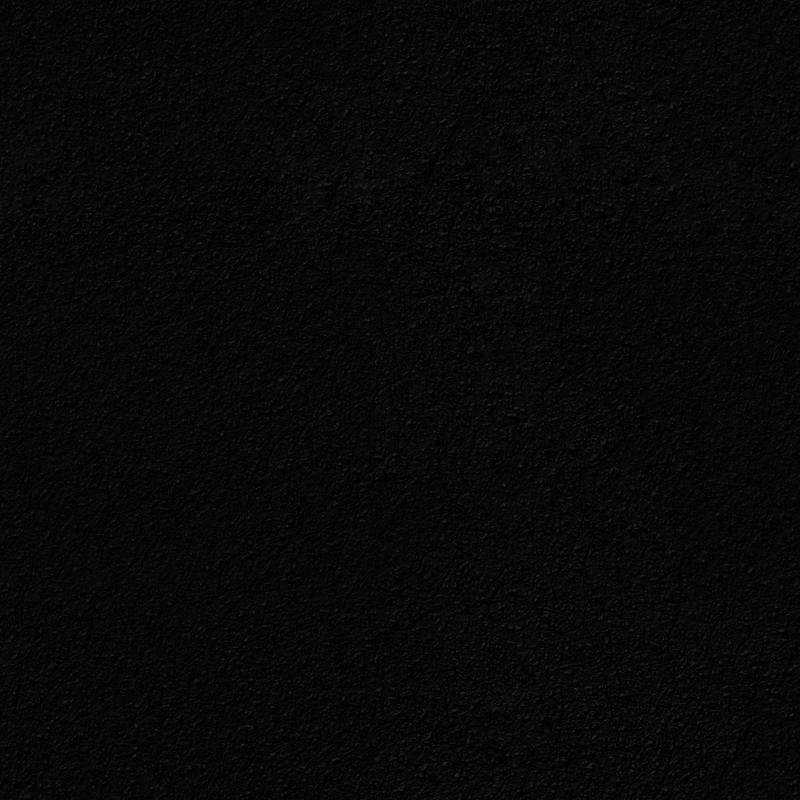 Hyperlinks: Click here for information on how to join our team.